Yesterday the Trump Administration announced they were rescinding the Deferred Action for Childhood Arrivals (DACA) program. The DACA program was for undocumented children who were brought into the United States before their 16th birthday. Reports say there are about 800,000 in the USA. Under DACA they could get a work permit and not be deported. They had to be law-abiding. I think Congress should act. They should make DACA permanent. Sometimes Presidents use their executive powers to force Congress to do their job. In some ways, both Barack Obama and Donald Trump are doing just that with DACA. Congress needs to act on this quickly to give those who fall under DACA a future and less worry. What I did not like was the chicken%$#@ way the Trump Administration went about their announcement. It’s OK for Trump to put AG Sessions out there to make the announcement, but it was cowardly for him not to take questions and defend and clarify the Administration’s stand. 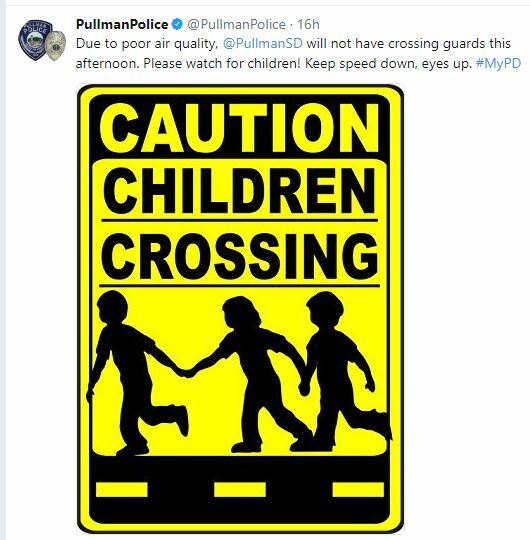 This entry was posted in Barack Obama, Donald Trump, Potpourri Odds & Ends and tagged Barack Obama, DACA, Deferred Action for Childhood Arrivals, Donald Trump, Jeff Sessions, Pullman Police Department, Pullman School District by Jackie M. (Mike) Brown. Bookmark the permalink.